Where is our open and accountable Government "Smart State" Premier? 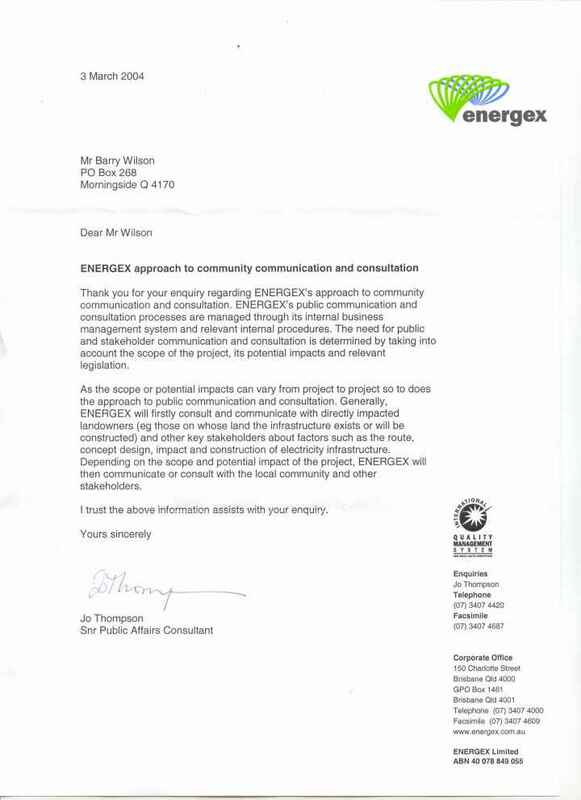 This Queensland Government Corporation has no publicly available Consultation Policy? Did they ever Consult residents or the Community on their Consultation Policy?